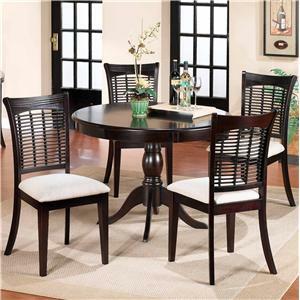 A simple gently carved pedestal base on the Round Pedestal Table will decorate your dining room with a classical glow. 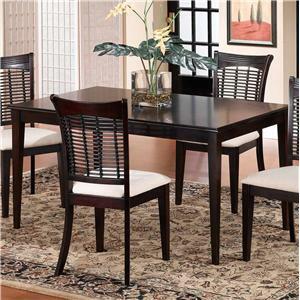 Available in classic oak and dark cherry finishes, this dining table will match your home with ease. 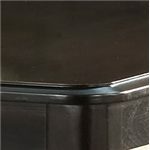 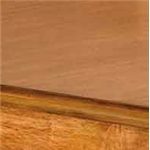 The round top and pedestal base allows a lot of people to squeeze around this table without getting caught on corners or hitting knees on table legs. 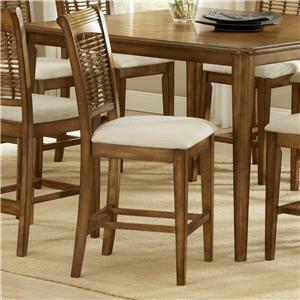 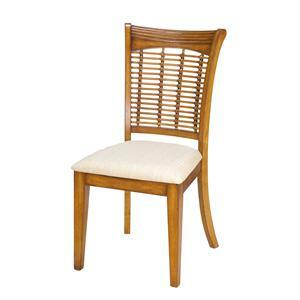 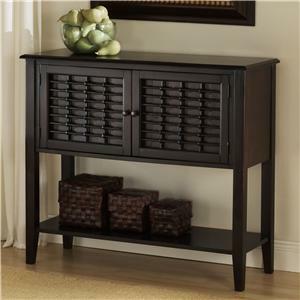 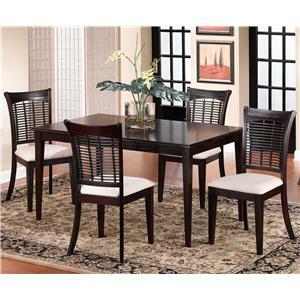 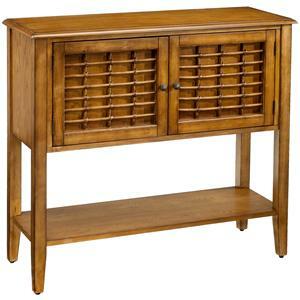 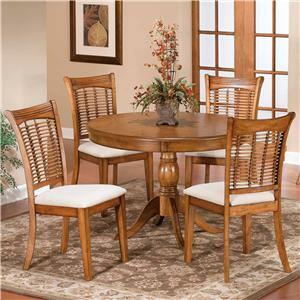 This versatile dining table will become your dining room centerpiece with its charming look and traditional design. 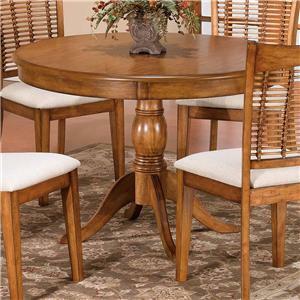 The Bayberry and Glenmary 44" Round Single Pedestal Dining Table by Hillsdale is available in the area from FMG - Local Home Furnishing. 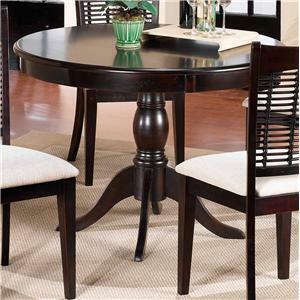 4766-813 Round Pedestal Table Pedestal Base 1 30"
4766-812 44" Round Pedestal Table Top 1 44" 44"